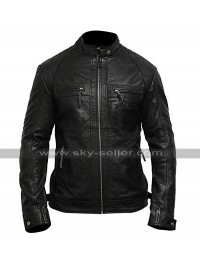 The trend of looking for the biker jackets has been increasing like anything and when it comes to taking a look at the best biker jackets this one is the perfect choice of all times. 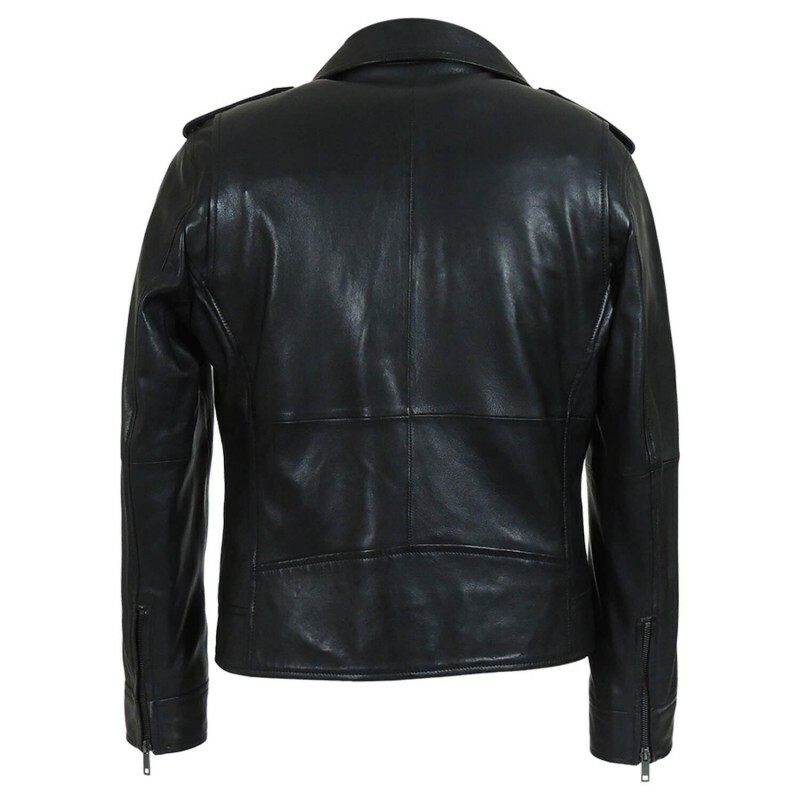 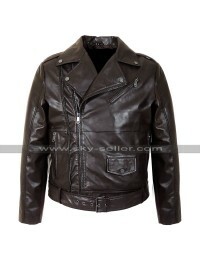 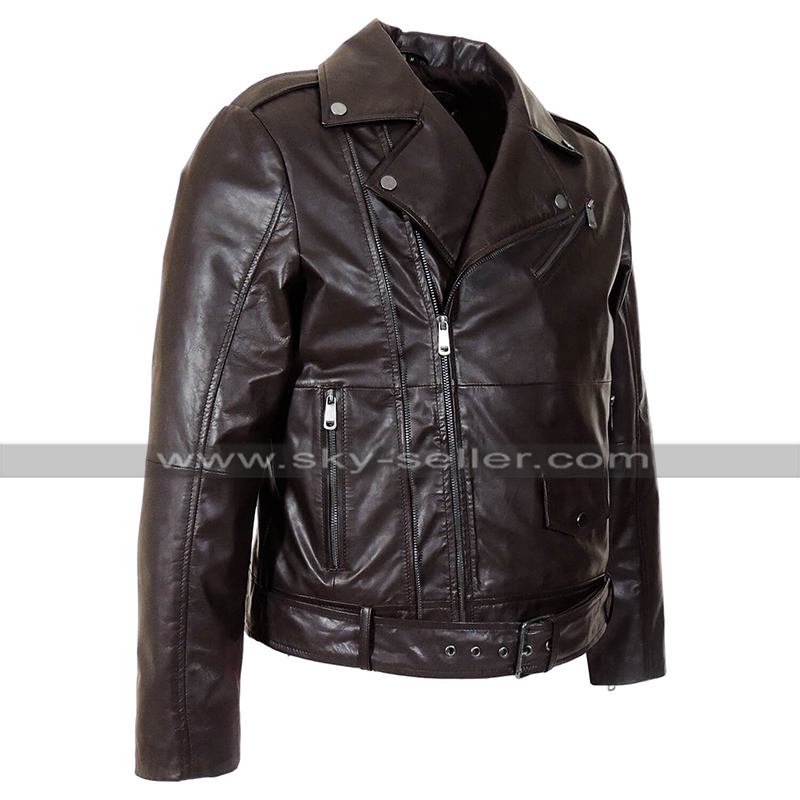 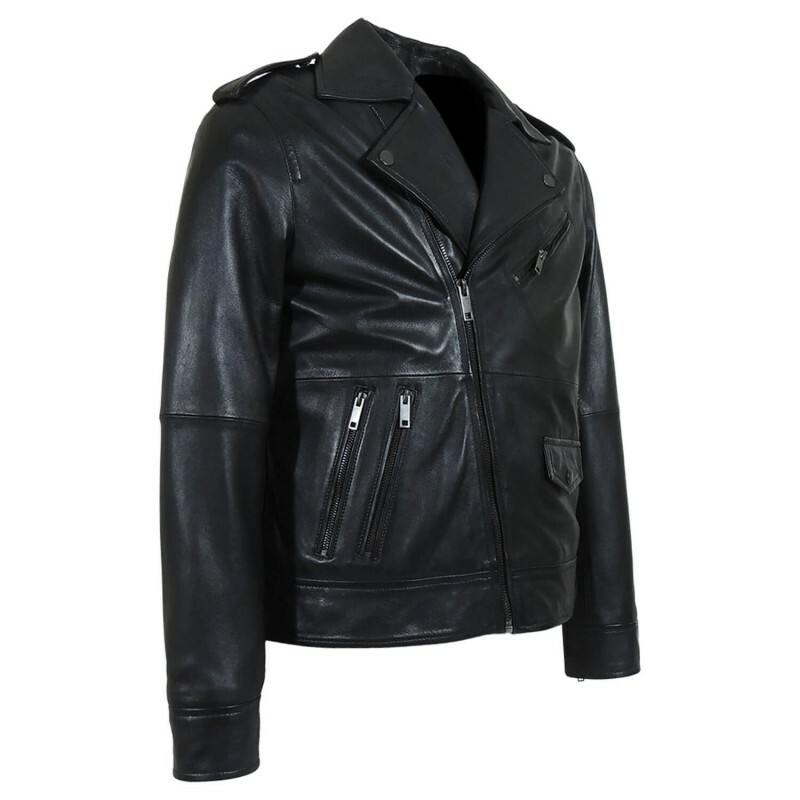 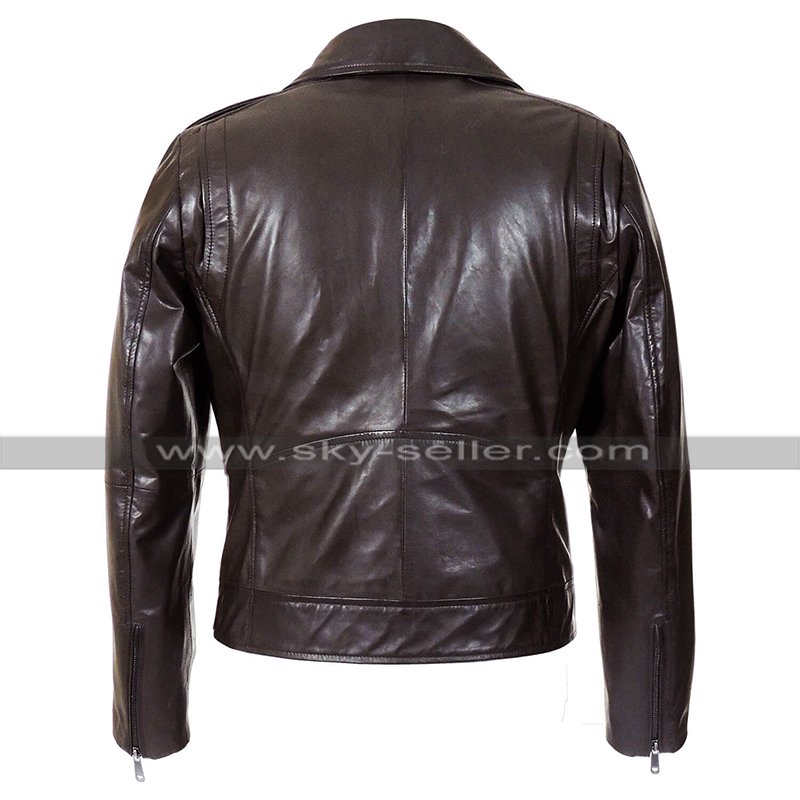 This jacket has been manufactured using the best quality leather finished material being genuine or faux leather and the inner of the jacket is finished with the viscose lining. 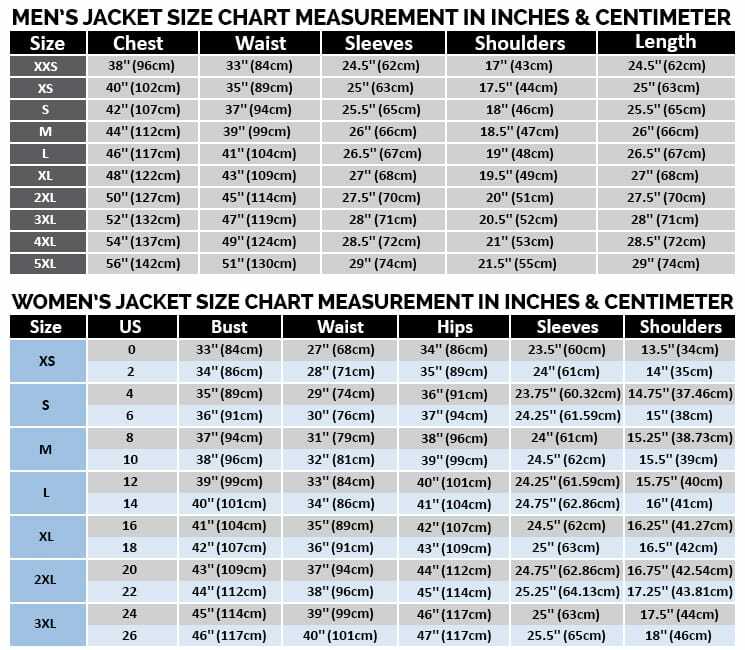 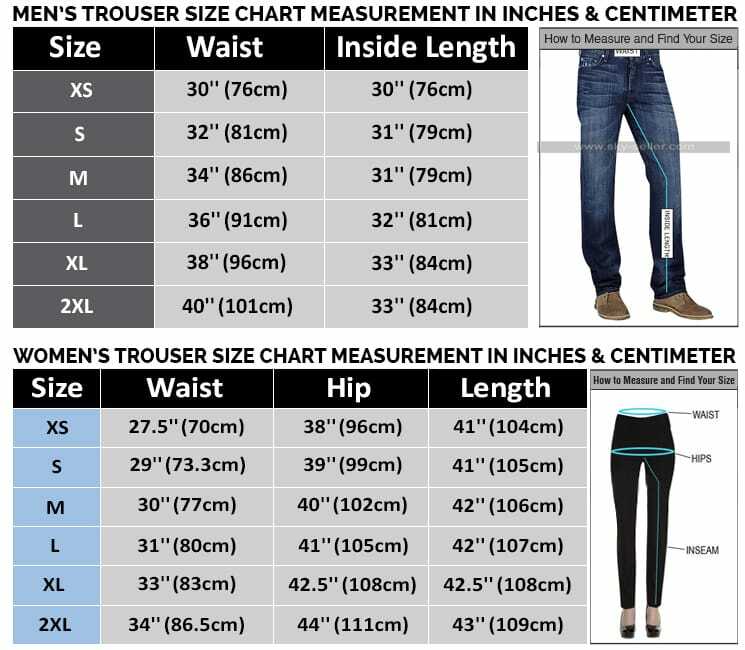 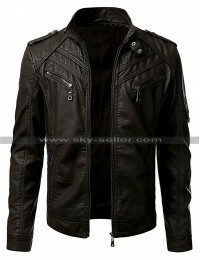 The jacket is black in color and the front has a zipper closure, the pockets on the jacket are also provided with the zipper closure, there are four pockets at the front of the jacket and there is a small pouch-like pocket on the side of the jacket with a buttoned closure. 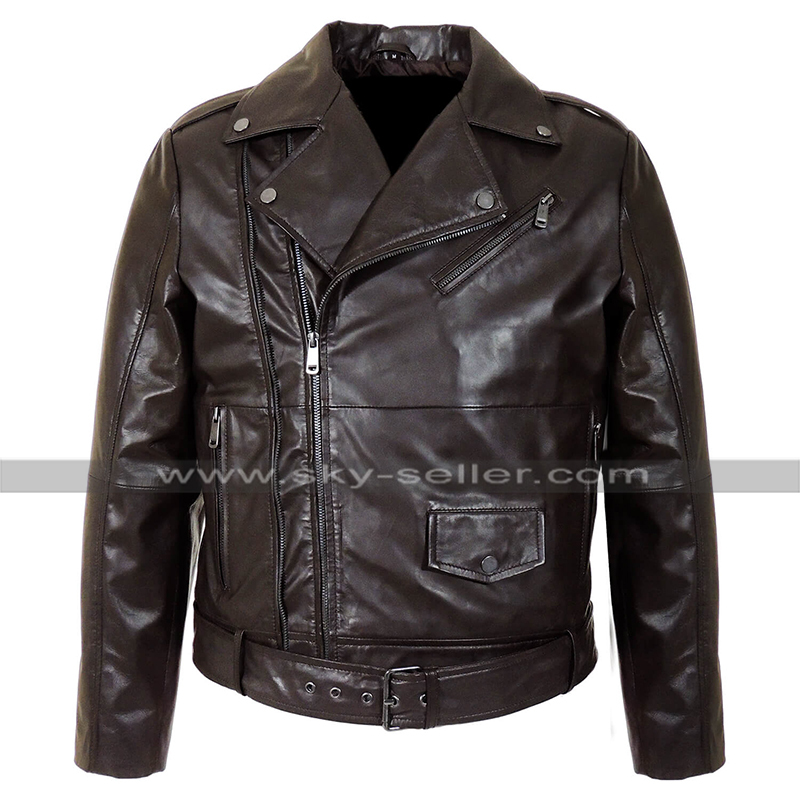 This jacket has been made available in numerous sizes and the buyers may also have hands on it in a customized manner if they want. 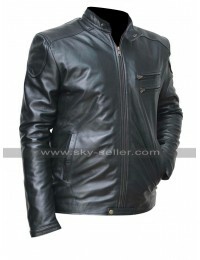 This jacket has a plain finish with the soft texture and there are loops on the shoulders. 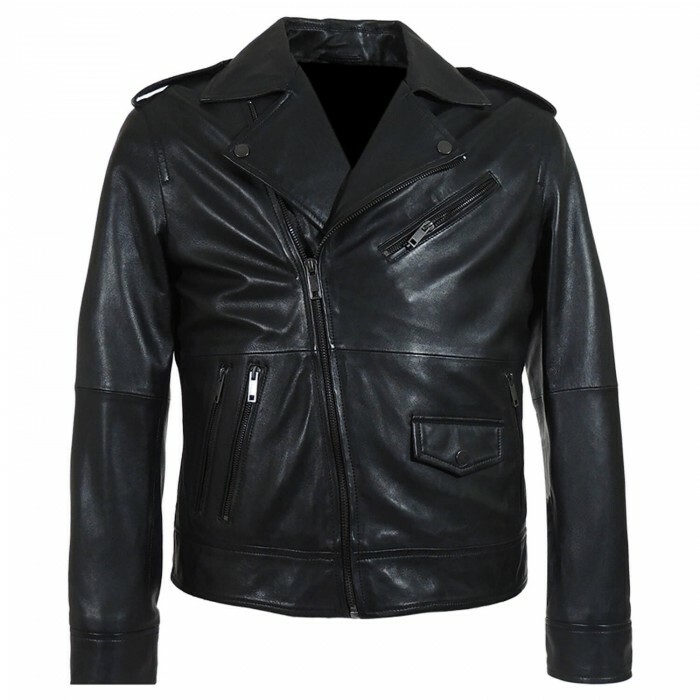 This biker jacket is suitable to be worn on all kinds of casual occasions without a doubt, variation in sizes is offered.